As a Dodge driver in Longmont, Colorado, you already understand the value of regular oil changes, brake checks, and other Dodge maintenance. But did you know that the best place to get those service and repairs done is at the dealership, Prestige Chrysler Dodge Jeep Ram? 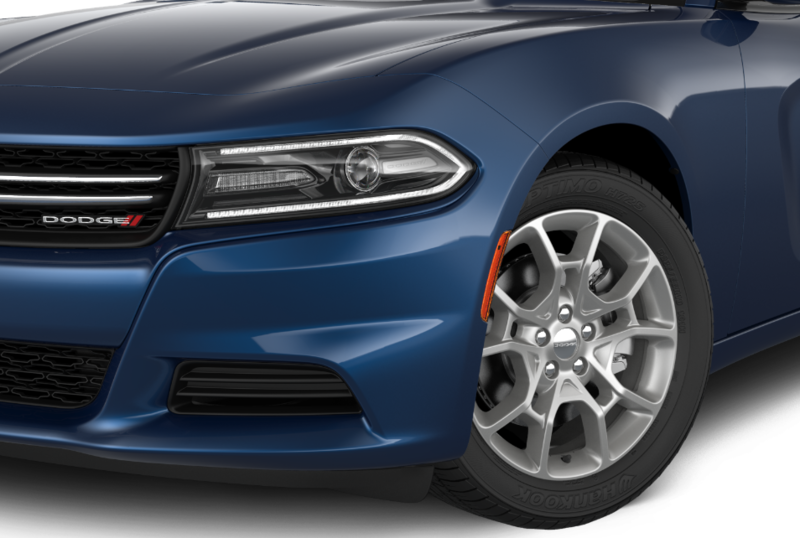 Servicing your Dodge Charger, Dodge Durango, or Dodge Journey at your local Dodge dealership has the biggest impact on how well your Dodge vehicle continues to perform. That’s because not only do we have manufacturer-trained and certified technicians, we also only ever use genuine Mopar parts in our repairs. That, combined with our state-of-the-art Mopar service center, sets us apart when it comes to Dodge service and repairs in Longmont, CO.
Service your Dodge vehicle at your trusted Longmont, CO Dodge dealership. 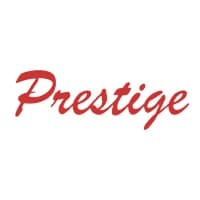 At Prestige Chrysler Dodge Jeep Ram, you can get a complete range of Dodge maintenance and repair services in Longmont, CO. Bring your Dodge car or SUV in for an oil change, alignment, tire rotation, brake check, fluid flush, or to diagnose and repair any engine issues you might be having. Our expert Dodge mechanics can also handle performance upgrades to your Dodge Charger or Dodge Challenger, such as boosting your suspension or transmission. And with our early bird drop-off hours, Saturday service, shuttle service, and other conveniences, we make servicing your Dodge vehicle simple. Whether it’s time for your next 30K or 60K service appointment or you have a check engine light on, bring your Dodge vehicle into the Mopar service center in Longmont, CO at Prestige Chrysler Dodge Jeep Ram. Give us a call to schedule an appointment, or use our online appointment request form.